Madame Sakura Crafts will be back with jewelry, washi, and kimono crafts. 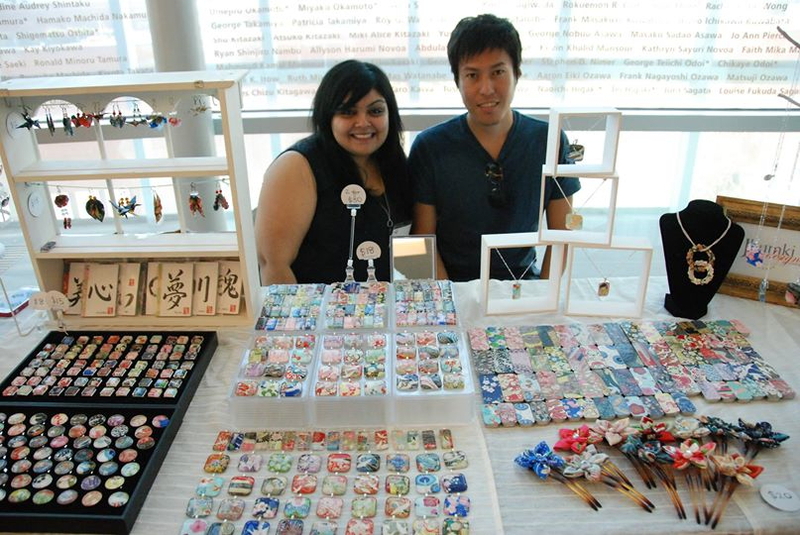 The Kokoro Craft Boutique will be held Sunday, Oct. 4, from 10 a.m. to 4 p.m. at the Japanese American National Museum, 100 N. Central Ave. in Little Tokyo. Free admission. Organized by JANM’s volunteers, the seventh edition of this annual boutique will feature dozens of vendors selling unique jewelry, kimono fabric fashions, handbags, ceramics, origami art, Giant Robot products, and more. Taiko performance by Yuujou Daiko at 1 p.m.
For more information on museum programs, visit www.janm.org.